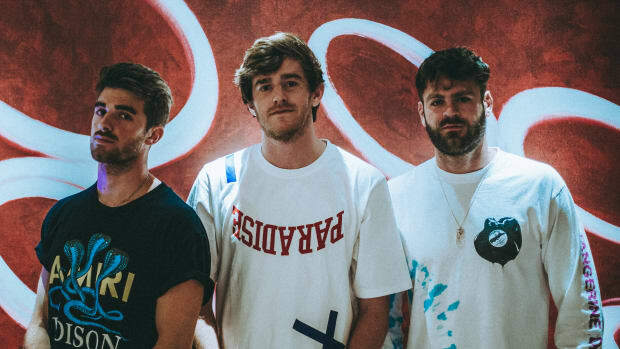 Following his highly anticipated release with The Chainsmokers, NGHTMRE returns with funk electronic aficionados Big Gigantic for a genre-bending new single. Their new offering "Like That" infuses the sonic roots of both artists into a track that&apos;s both soulful and heavy. Dark horns and trumpet fanfare transpire into a heavy hitting bass break. 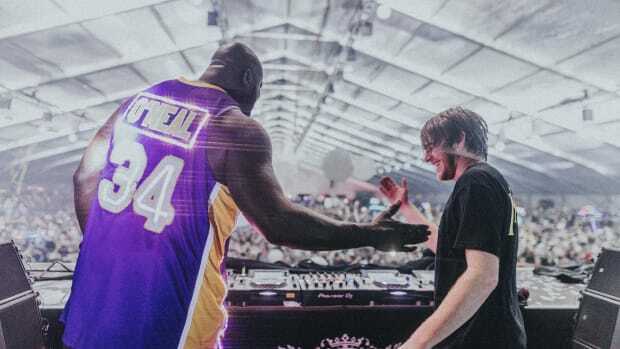 Coming from such contrasting yet complementary backgrounds, both acts found a pathway to standing out on this release without compromising their sound. 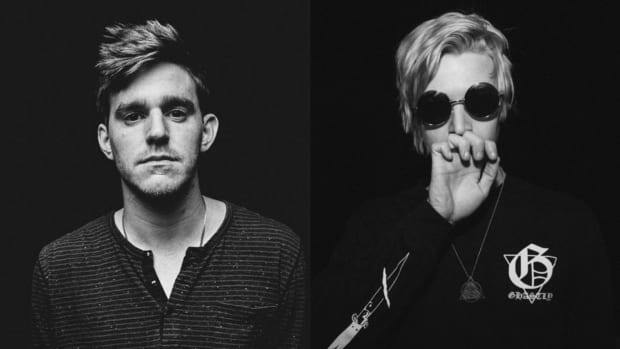 In the worlds of trap and dubstep, few producers have proven as versatile as NGHTMRE. 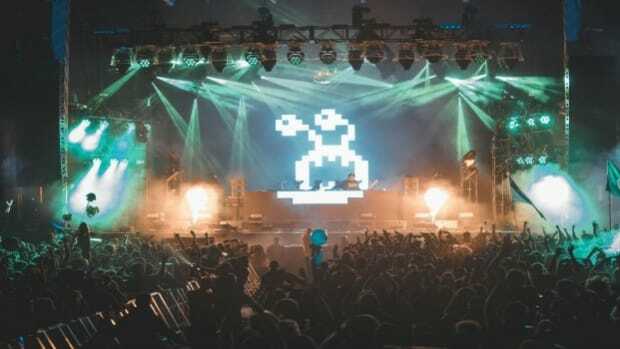 Since his big break in 2016, the Mad Decent signee has had great success working alongside numerous high profile electronic artists from very diverse spheres of influence while continuing to maintain a sonic identity. 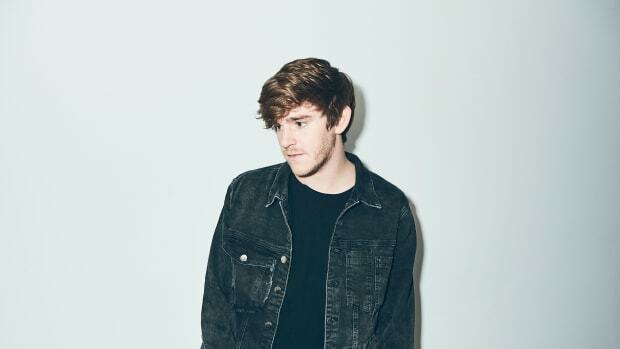 "Like That" marks NGHTMRE&apos;s debut foray into the colorful world of funk electronic. 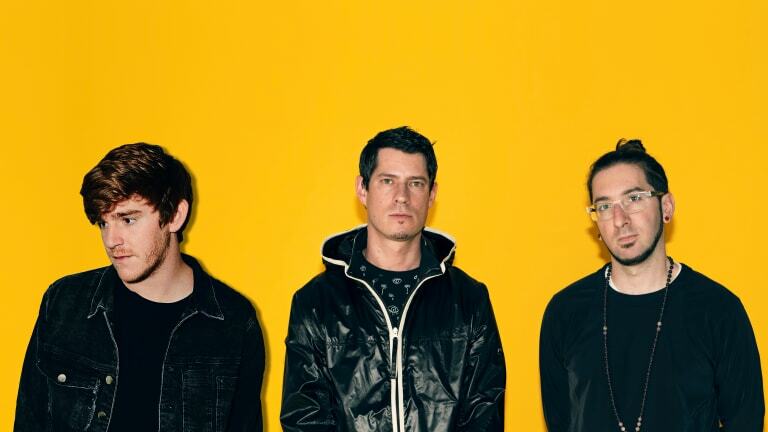 As figureheads of the space, who better to team up with than Big Gigantic. After a quiet first half of the year, the duo has made a strong end of year push. 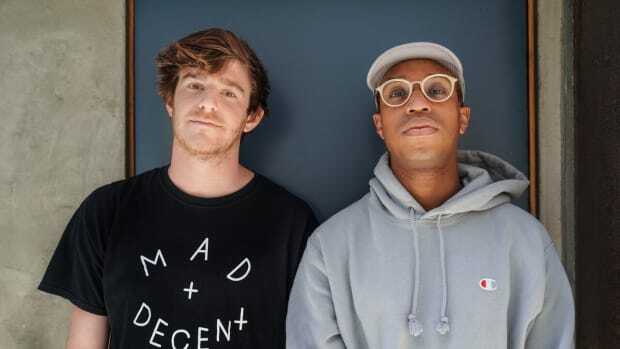 They recently appeared on Louis the Child&apos;s Kids At Play EP and on the Westwood Recordings 100th Release Compilation. For a unique infusion of all things bass, check out NGHTMRE & Big Gigantic&apos;s collaboration "Like That" - out now on Mad Decent. 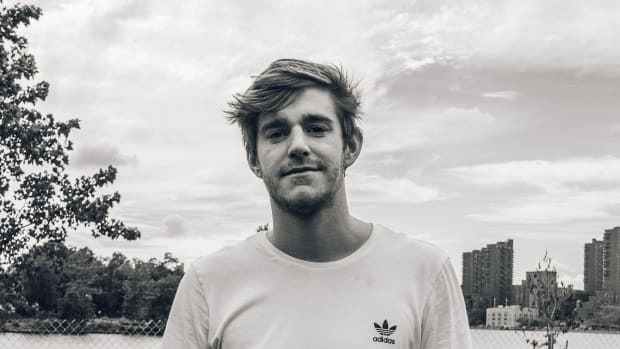 This new NGHTMRE EP is sounding pretty interesting so far!